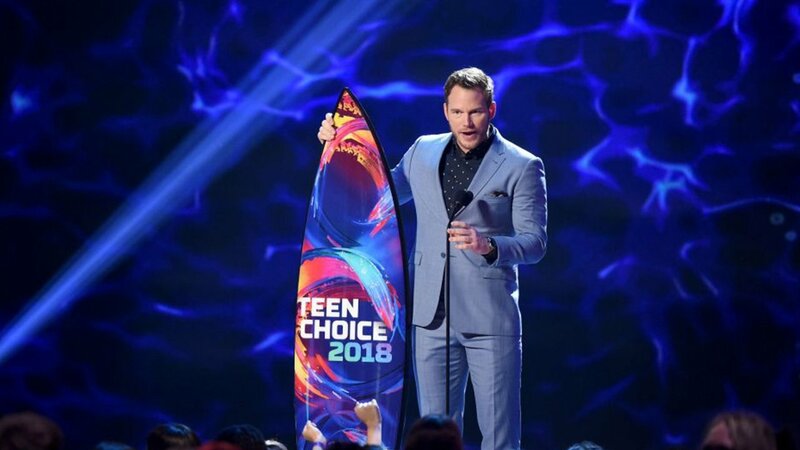 This past Sunday, Chris Pratt took home the Teen Choice Award for “Choice Summer Movie Actor,” along with his JURASSIC WORLD costar Bryce Dallas Howard, who won “Choice Summer Movie Actress”. Pratt made similar remarks while accepting his MTV Award in June. We applaud Pratt for using his celebrity status to thank God for His many blessings, especially to a group of teenagers. 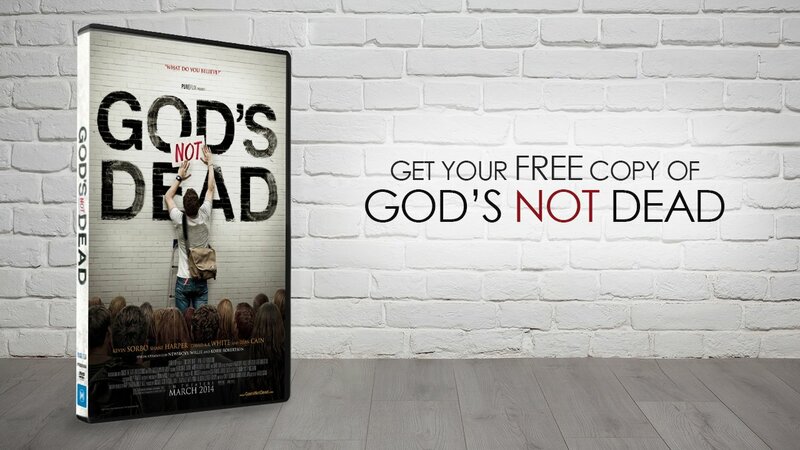 Pratt’s words encourage young people to realize the value of what’s really important in life – God. Aside from his appearances at awards shows, Pratt keeps busy with his many a string of upcoming projects including THE LEGO MOVIE 2, THE KID, a fourth AVENGERS movie which is in post-production, and the third installment of JURASSIC WORLD with Howard, which is set to release in 2021.